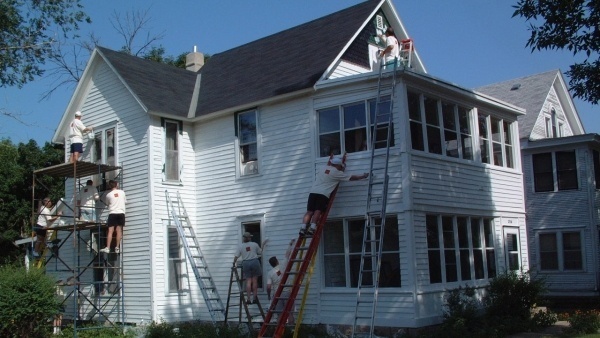 Our A Brush With Kindness (ABWK) home repair program provides assistance to applicants who fall below 80% of the average income for a Twin Cities family. Please review current income limits below. These guidelines include all forms of income: employment (including: regular wages, overtime wages, differentials, stipends, bonuses, tips, commission, and other wage sources), public assistance of cash, SSI, etc. Twin Cities Habitat for Humanity’s A Brush With Kindness program serves families under 80% of the Twin Cities Area Median Income. * Effective June 2, 2018. TCHFH reserves the right to revise these guidelines at any time.